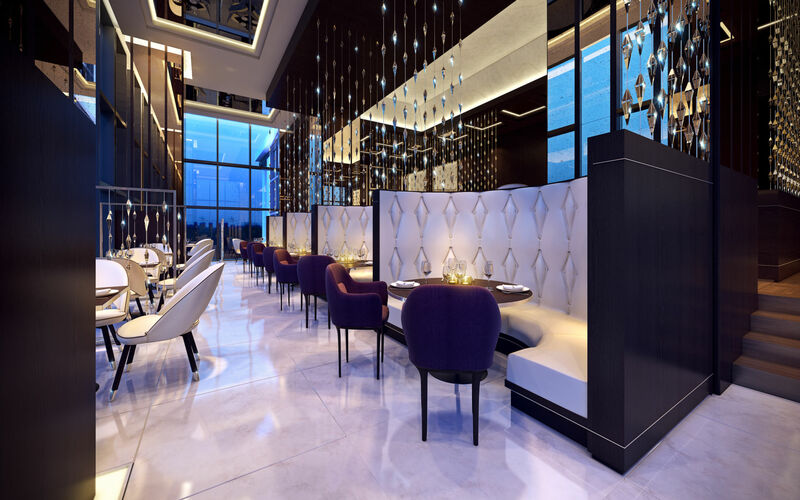 The J&G Steakhouse at The St Regis Cairo is the latest signature opening from Michelin-starred chef Jean Georges Vongerichten. 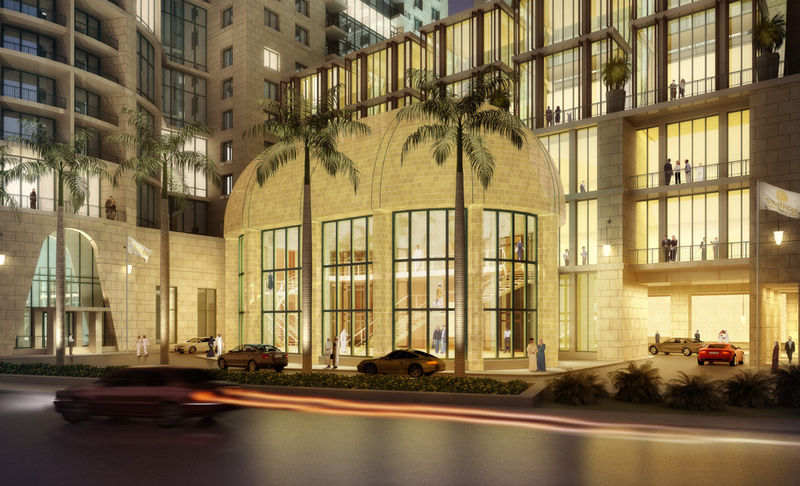 As the destination restaurant of the Nile Corniche 197,000 sqm mixed-use development, its premises sit on a prime location at the heart of the new St Regis hotel — enjoying unparalleled views of the Nile and the adjacent Zamalek Island. 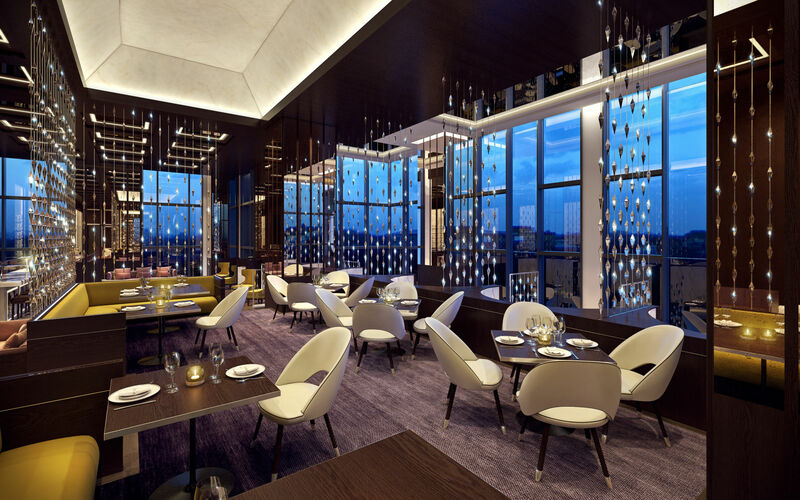 With a design conceived to amplify the dining experience created by Jean Georges and to maximise the views, the seating areas are distributed in a three-tier arrangement that increases the sight lines. 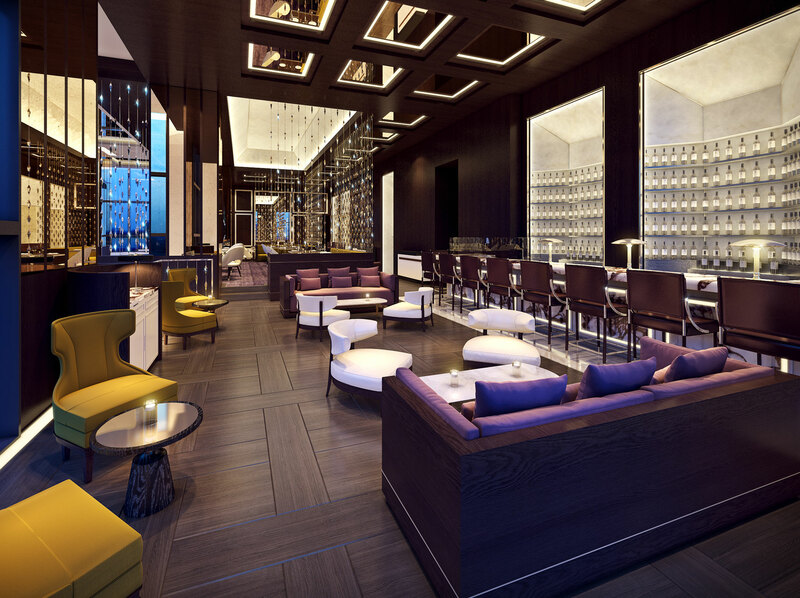 Diners are greeted at a welcome lounge with cocktail bar, making their way through to an offering of riverside dining, crustacean bar, destination lounge and fine cuisine.